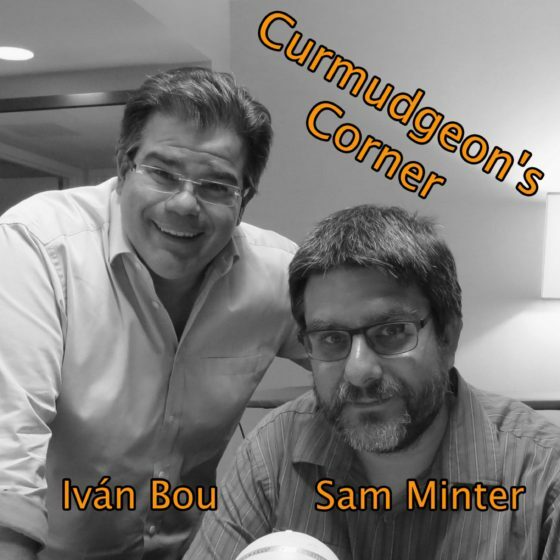 On this week’s Curmudgeon’s Corner, Sam and Ivan talk about a phishing link Sam clicked on, the Bezos blackmail attempt, the Virginia mess, and the latest Trump stuff. They also do a run down of the Democratic field for the 2020 Presidential race. Oh, and they have news about a Seattle meetup, and more!